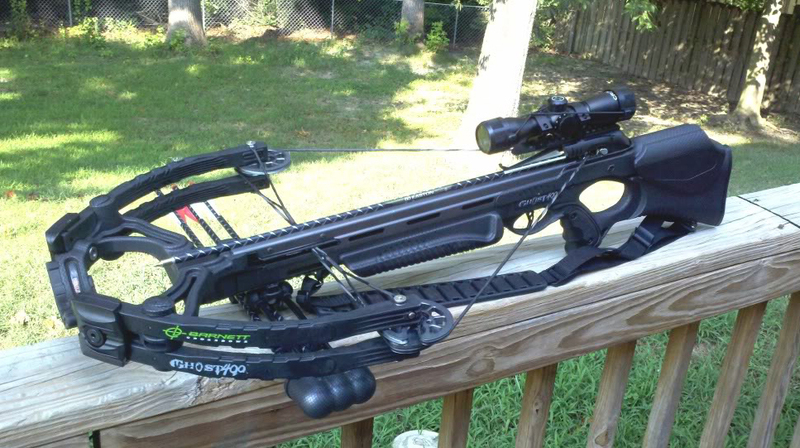 The Barnett Ghost 410 CRT Crossbow is a peerless weapon designed for the serious hunter. It has one of the fastest speeds on the market and the quality construction is unmatched. It is lightweight and compact, so it can be used in nearly any blind or tree stand with comfort. It includes several impressive features as well as patent-pending designs from the manufacturer. The safety and power are second to none. The crossbow comes in a technical black color making it an intimidating machine right out of the box. 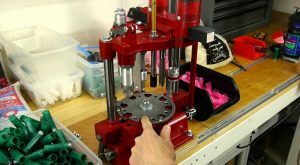 The precision tool does require climate controlled storage as well as regular maintenance on the strings. Waxing is recommended after every 10 shots. The measurement from axle to axle is 20 inches, which is compact for a bow of this power. It has a high quality scope with 3×32 reticule. It is also illuminated, so shots can be accurately taken at any time of the day. Because of the scope and the accuracy, it is possible to hit tight groupings around two inches from 50 to 60 yards distances. 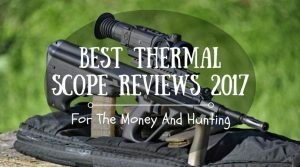 The scope is pre-sighted and it remains accurate in all weather conditions. 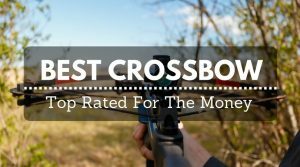 The crossbow is perfectly designed with ergonomics in mind. The weight is set so the bow does not feel heavy on the front end. The trigger is smooth and flawless, so shots are consistent. No other bow is as easy to aim. The draw weight is 185 pounds, but with the included cocking rope, the weight drops to 90 pounds. The foot stirrup makes cocking the bow more accessible for all hunters and using the stirrup prevents any injury while cocking the bow. The cocking aid makes it easy for any hunter to set the bolt and take a shot. The draw length is fully adjustable, so any hunter can use this bow. Game of any size need to be on the look-out for hunters using this crossbow. It shoots at speeds up to 410 feet per second. It is important to use the right types of arrows with this bow because of the intense speeds and over 145 foot pounds of kinetic energy. The energy drops a mere two pounds for every ten yards, but even at 60 yards, the energy is more intense than most bows. This is a serious weapon, and it can take down any large game that is legal to shoot. Fortunately, with serious speed and power comes serious safety. The bow has an anti-dry fire mechanism that includes an automatic safety. The bolt will not shoot until it is in the proper position – making it one of the safest bows on the market. 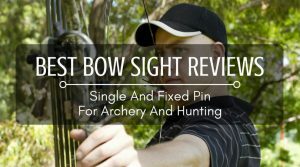 Along with safety and excellent design, this bow has one of the easiest assemblies of any on the market. The foot stirrup is a part of the design and so is the scope. The easy assembly can be completed in under five minutes. 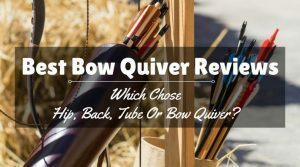 Shooters just need to attach the quiver and the riser to the stock. It requires a total of three screws. 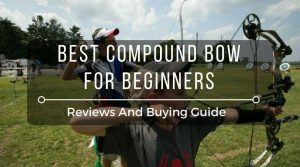 No other bow can be assembled that quickly. The pros of this bow certainly outweigh any cons. All game are “game” with this bow, making it a perfect tool for any hunter looking to expand into larger animals. 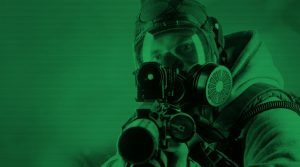 The FPS is impressive and intimidating. 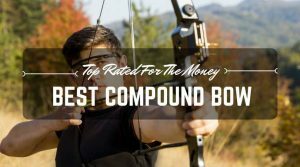 The accuracy can be seen at ranges over 70 yards – most other bows lose accuracy around 50 to 60 yards. The lightweight makes it easy to carry and to store. Its compact size also makes it a great weapon for small spaces. The impressive scope allows the hunter to aim and fire with trust. Even the assembly was well planned by the manufacturer. The balance of the riser makes it an enjoyable weapon to use all day long. There only two drawbacks to this bow. The first is the need to wax the strings after every ten shots. This can get a bit tedious after a while and can slow down target practice and serious hunting expeditions. The other problem is that the bow needs to be stored in a climate-controlled environment. This weapon is second-to-none. Whether is use for hunting or target practice, the pure power of the bow is inspirational. Other manufacturers should take note of the quality of the construction and the accuracy of the scope.